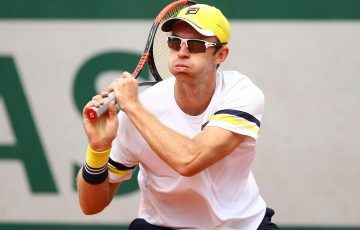 As we count down to French Open 2012, tennis.com.au will feature some of the best Australian achievements at Roland Garros. 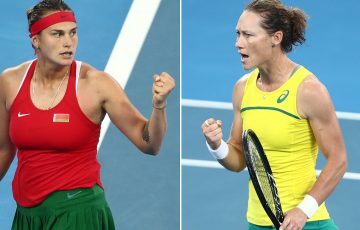 As we count down to French Open 2012, tennis.com.au will feature some of the best Australian achievements at Roland Garros. The highlights will be revealed in chronological order and when all 20 have been named, you get the chance to vote for your No.1 achievement. 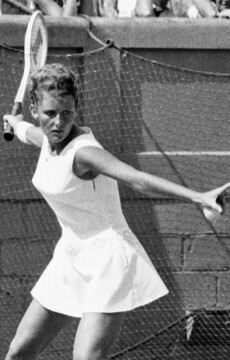 Three years after suffering a close three-set defeat in the 1962 Roland Garros final at the hands of the all-conquering Margaret Smith, the elegant Lesley Turner exacted her revenge. 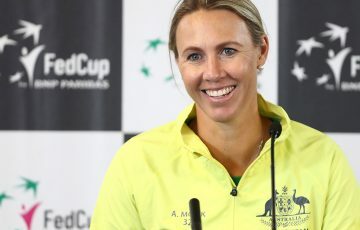 After a third-round loss at the Australian Championships as the third seed, Turner arrived in Paris looking to make amends. Again seeded third, Turner showed her opponents no mercy as she refused to drop a set in the early rounds. But in the semifinals Turner found herself in a precarious position. A set down to Maria Bueno, Turner had to dig deep to stay in the match, relying on her consistent play from the baseline to draw errors from her opponent. 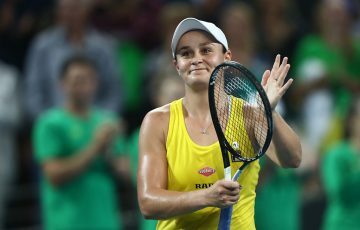 The Australian pulled off a memorable win, taking the deciding set 8-6 to set up a final with countrywoman and doubles partner, Margaret Smith. 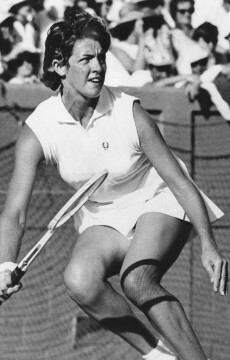 Having defeated Ann Haydon Jones to win the singles title in Paris in 1963, Turner knew how to win on the Paris clay; the loss in the final to Smith in 1962 was just another reason for Turner to win. 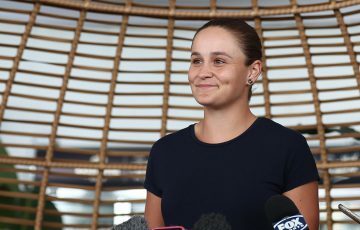 Despite being the No.1 seed, Smith couldn’t deny Turner her second Roland Garros crown as she outplayed Smith to win in straight sets, 6-3 6-4. The pair then joined forces to win the doubles title, knocking out local duo Francoise Durr and Jeanine Lieffrig, 6-3 6-1, making it a tournament to remember for Turner. Roland Garros 1965 prove to be Turner’s final singles championship. 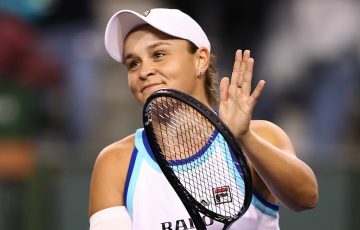 She finished her career with 13 Grand Slam titles (two singles, seven doubles and four mixed doubles) and was a finalist on 14 occasions, including four singles finals.